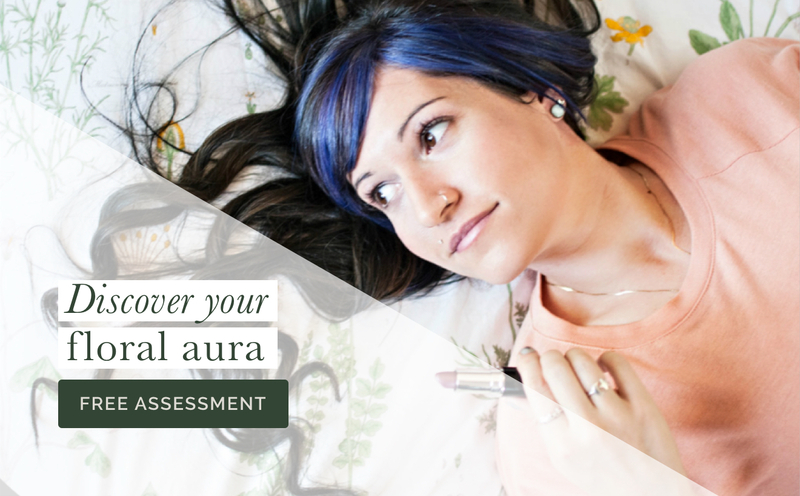 Leanna never felt her skin was THE worst, but she knew it could definitely use some help. 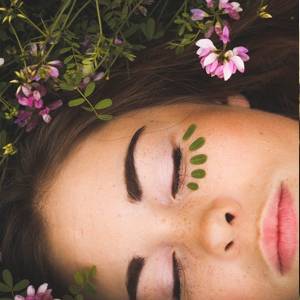 Mild hormonal breakouts had become a part of her regular life, and it was a routine she was hoping to break free from. 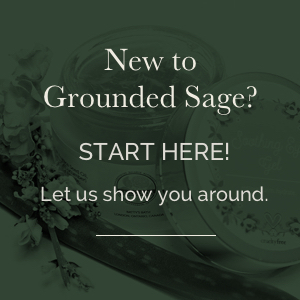 After trying a bunch of the big name brands to no avail, Leanna was introduced to Grounded Sage Skincare. Leanna has since become a certified Radiant Rebel and seen amazing improvements in her breakouts and skin tone. She also makes a conscious effort to eat a vitamin and nutrient-rich diet and has fallen in love with her gym time. Thanks to Leanna for sharing her story with us. 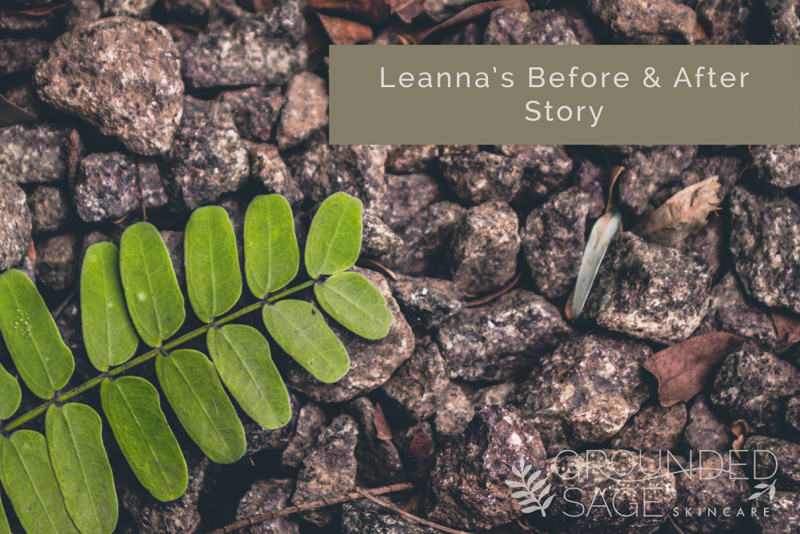 Have a transformation story like Leanna’s that you’d like us to know about? CLICK HERE. Perhaps you’d like to read other before and after stories? CLICK HERE.